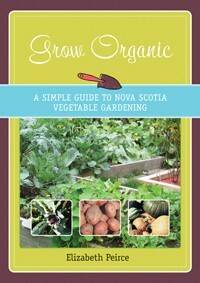 I'm a Halifax-based author specializing in garden and kitchen self-help books (see links to my titles below), including Grow Organic, winner of the 2011 Best Atlantic-Published Book award. I have appeared as a guest on CBC Radio's Mainstreet, Information Morning, and Maritime Noon, Breakfast Television, and News 95.7 FM's The Weekend Gardener, as well as in person at many gardening and trade shows, talking about my passion for growing and preserving our own food. 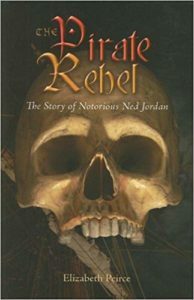 I support other writers as a coach and editor at all stages of the writing process. My workshops show how to achieve self-sufficiency and better health through growing our own food, preserving what we grow, gardening and cooking with kids, and eating for brain health. 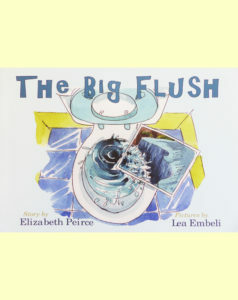 My limited edition children's book The Big Flush can be purchased directly from the author. I am working on a new book about healing from concussion; please stay tuned to this page for updates! More and more Maritimers are recognizing the many benefits of eating locally and even growing their own food, and starting to wonder how to get even more value from their kitchen gardens or their favourite farmer’s stall. Enter Elizabeth Peirce, vegetable-gardening guru and lifelong preserver of food! In You Can Too! Peirce describes all the best ways to preserve Maritime crops: Canning, pickling, dehydrating, freezing, fermenting, and using root cellars. She also includes inspiring interviews and profiles of some of this region’s most enthusiastic preservers of food. 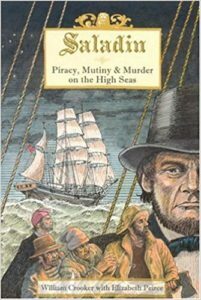 With detailed instructions, full-colour photographs, and recipes for old Maritime favourites like mustard pickles as well as innovative new concoctions like spicy plum ketchup, You Can Too! is a complete how-to for anyone interested in eating delicious local food all year round—and doing it on the cheap! Want to grow more of your own food but aren't sure where to start? Want to eat healthy, local food on a budget? 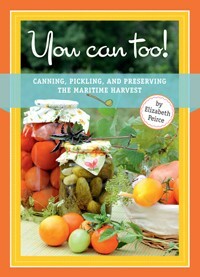 Host a Pickling Party with Elizabeth! Want to learn how to can your own food safely? Do you want to grow healthy food right in your own backyard?